Close to half a billion USDT has re-entered circulation since November when Tether’s market cap fell to about $1.7 billion from $2.8 billion, with more than a billion dollars leaving the market through USDT. Since then, Tether’s market cap has been increasing, rising to $1.9 billion in December to then $2 billion in January where it stayed until this month. Tether’s market cap, April 2019. That initial recovery to $2 billion may have been traders moving in and out, but this month there’s a sudden spike that some suggest is coming from China. Tether’s recent movements in market cap, April 2019. Zooming in, we can see Tether’s market cap recently increased from about $2 billion to not far off from $2.1 billion. Now, according to Tether’s own data it rose in the past 24 hours to 2,180 million, with circa $60 million seemingly re-entering in one go. 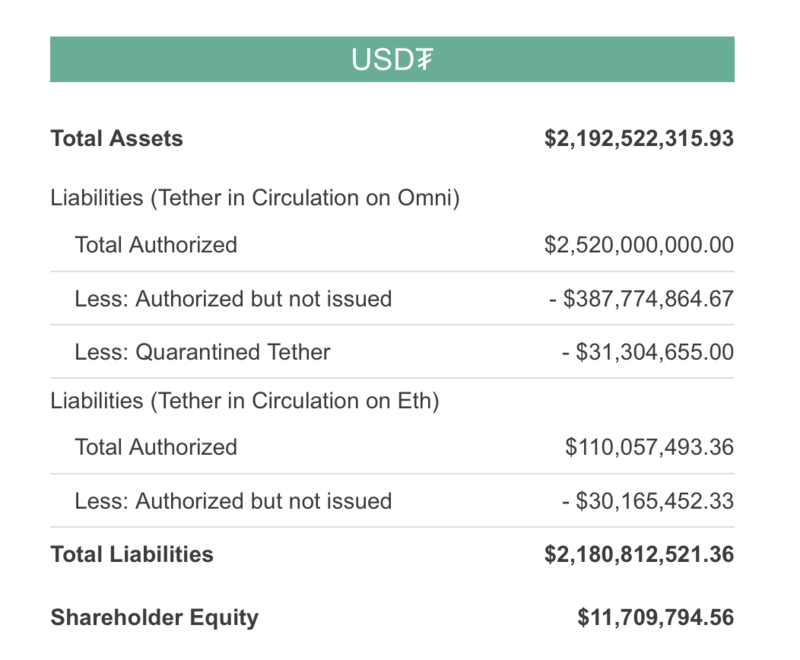 Tether’s balance sheet, April 2019. We can see about $2.5 billion has already been printed, but it has not yet been issued, with $300 million more required before they print more tokenized dollars. The way Tether works in practice is basically dollars are sent to exchanges that allow conversion into USDT and the USD is then turned into USDT or vice versa. 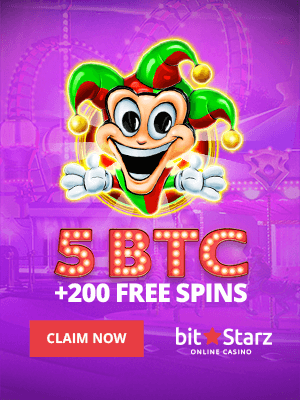 Usually the actual conversion happens in big chunks, so it doesn’t necessarily mean one individual wanted $60 million, but a number of such requests are sort of bundled either in anticipation or after the fiat is confirmed. The main demand for now appears to be coming from China where CNY reached 7.08 against USDT, as opposed to circa 6.70 against USD, as shown in the featured image shared by another OTC trader. That can potentially make the intermediary business of converting USD and then selling USDT quite lucrative, with the demand for the tokenized token ranging from South Africa to Brazil. That’s because transferring actual fiat internationally can be a very slow and a very expensive business, while USDT travels the globe pretty much instantly for almost no fee. 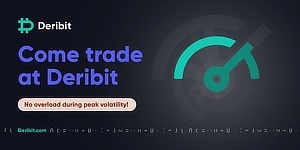 Making it a very popular tool for traders, especially where there are restrictions to the movement of fiat, whether political or otherwise. Its weakness however arguably lays in the fact that you do at least initially need USD to convert it to USDT. As Chinese citizens, or South Africans, etc., probably can’t do so themselves, they’re effectively relying on intermediaries which are happy to take their CNY at 7.08 to sell it for USD at 6.70, making about 0.38 CNY per dollar or circa $50 per $1,000. So creating a complex monetary pipeline that manages to bypass censorship or restrictions and grants effectively the entire globe access to the crypto market.